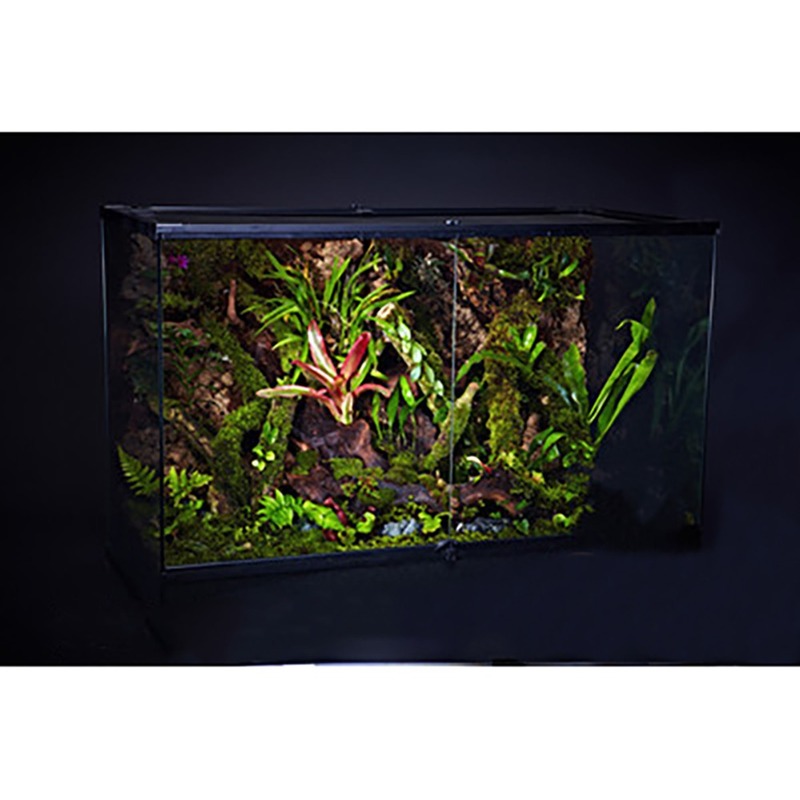 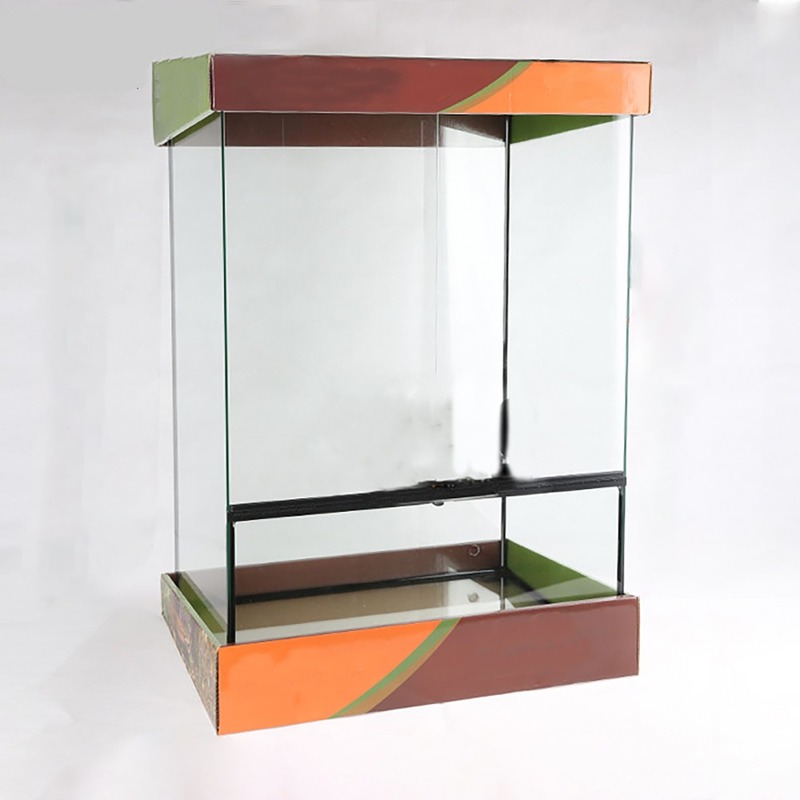 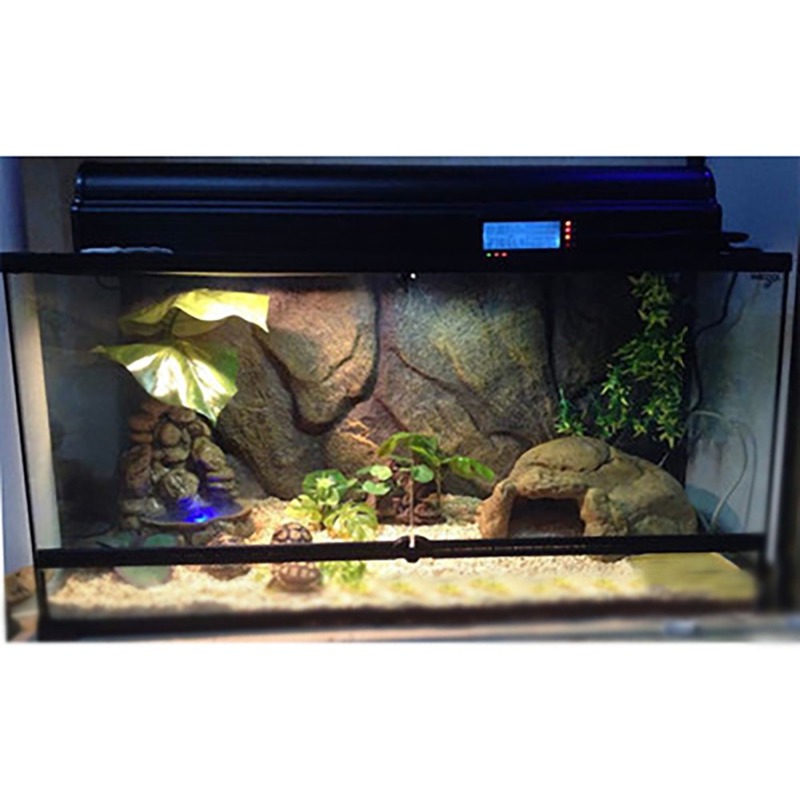 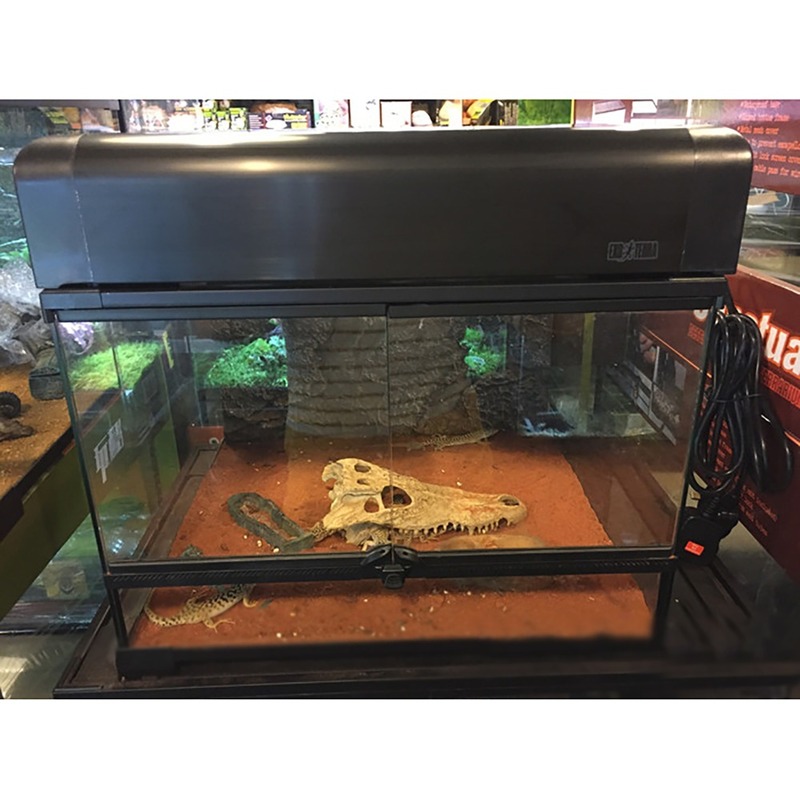 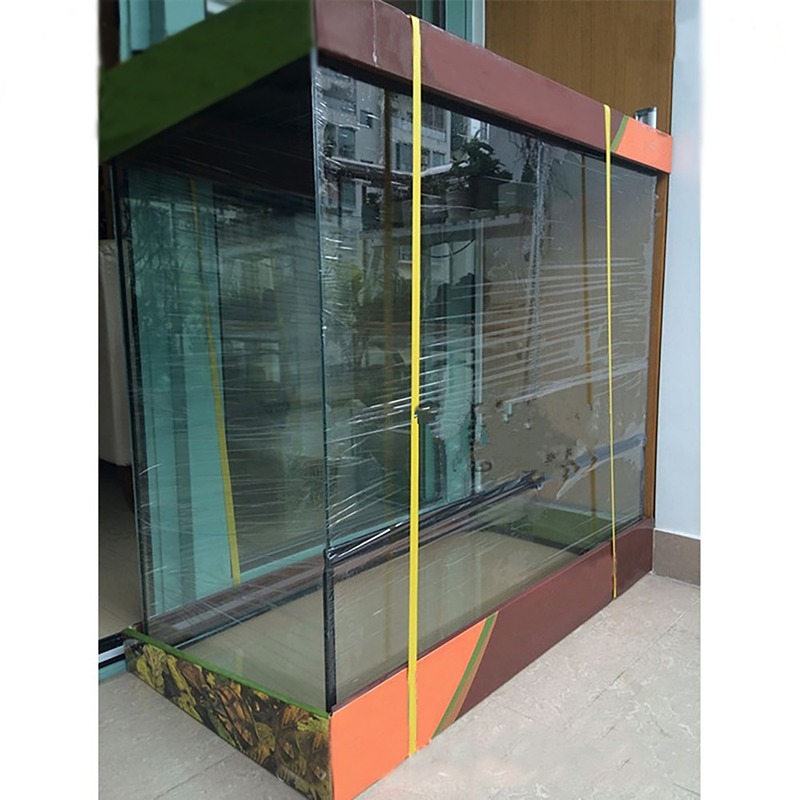 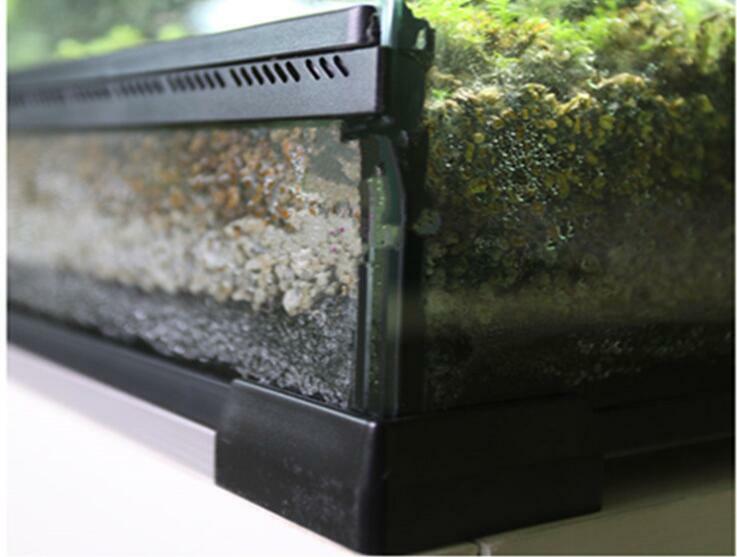 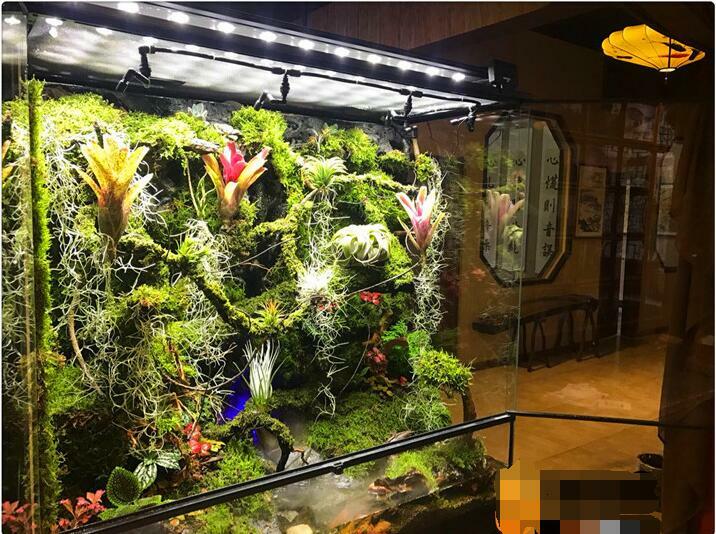 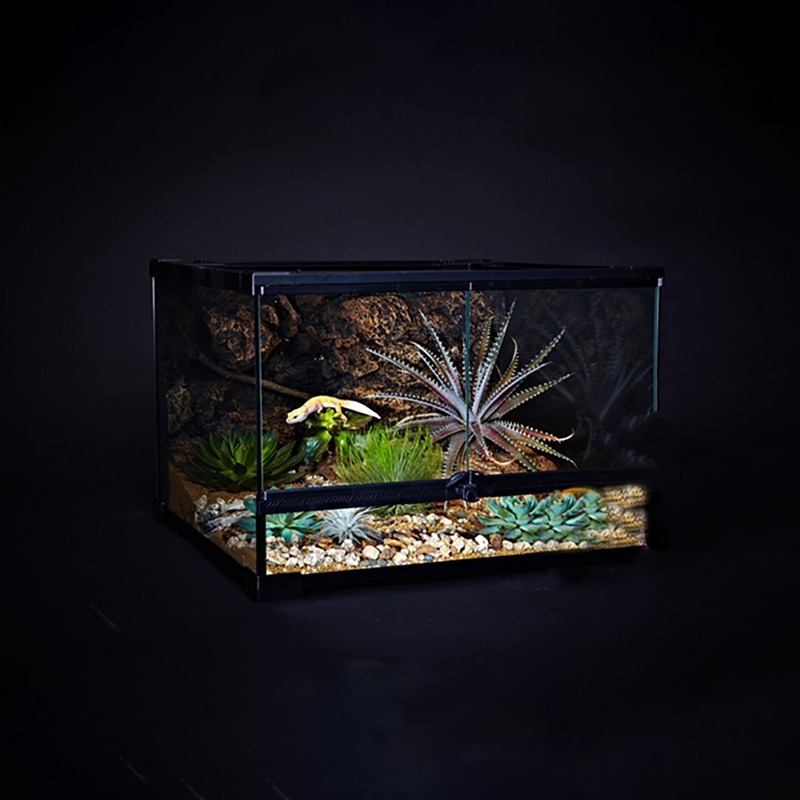 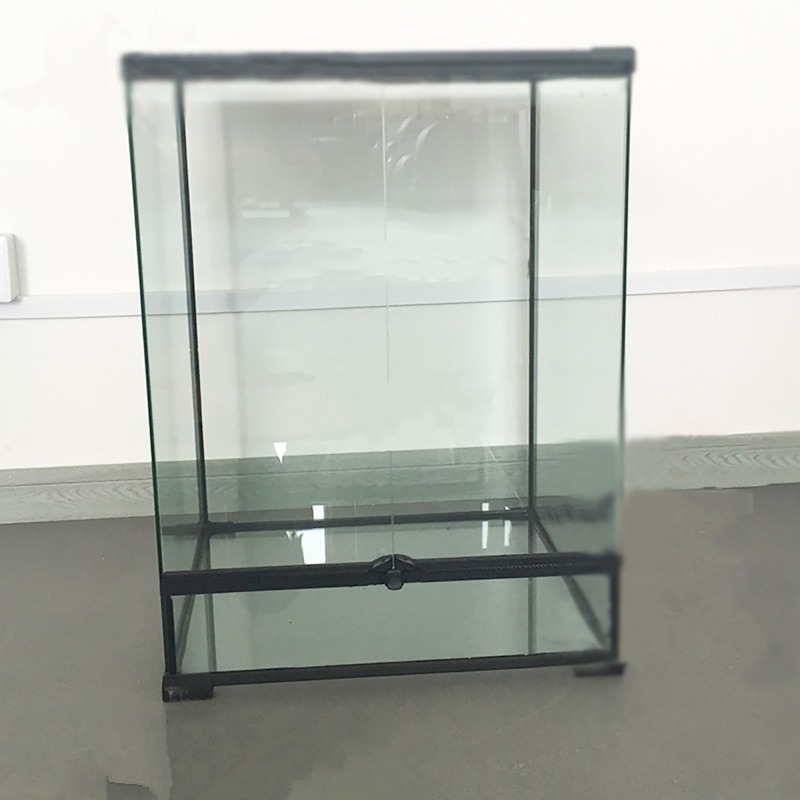 Best collection of many sizes terrariums suitable for your reptiles, Don't miss them. 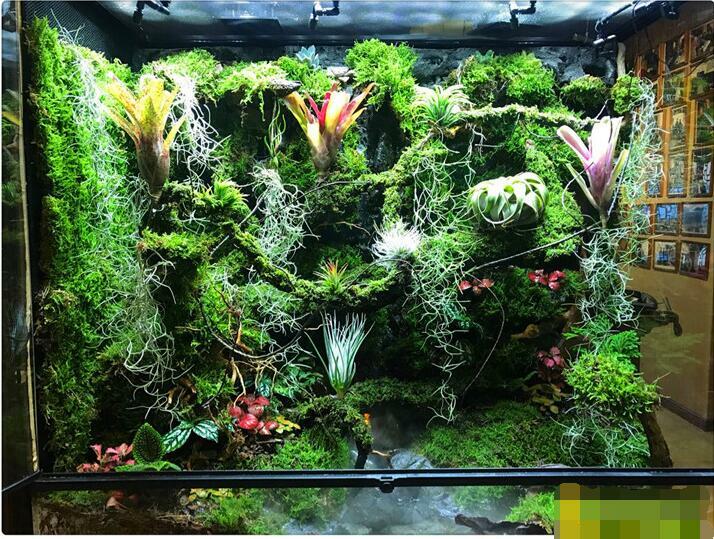 The upper part can be used for rainforest ecological landscaping. 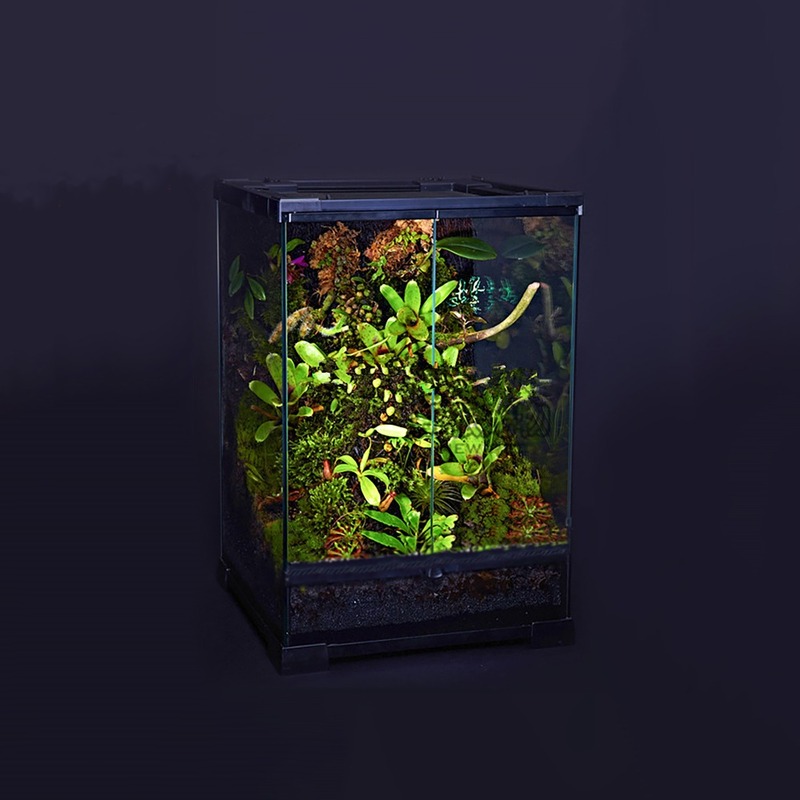 Animals and plants are not included.